The London and St Thomas Association of REALTORS® (LSTAR) announced that 1,002 homes were sold in July of 2017, the best July monthly total in 10 years and an increase of 1.2% over the same period last year. July 2007 holds the all-time July monthly record with 1,009 sales, since LSTAR began tracking sales data in 1978*. This activity may indicate that the London Ontario real estate market may be heading toward a more balanced market. In the dog days of summer, we traditionally experience a quieter market, but that’s not the case this year. In July 2017, a total of 793 detached homes were sold, a decrease of 1.7% from the previous year, while condominium sales were up 14.2% from 2016, with 209 units sold. 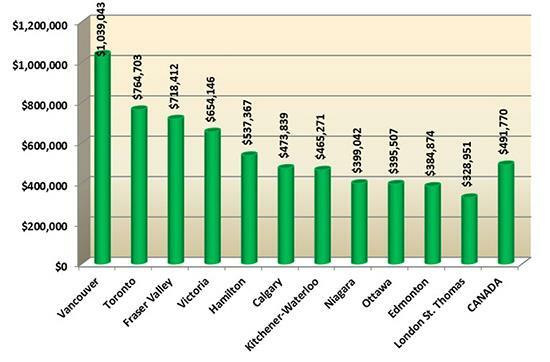 The average sales price across London and St. Thomas was $326,122 down 2.7% from the previous month. The average year-to-date sales price was $330,718 up 18.5% from the 2016 average home price of $279,057. The City of London just reported that it has issued more building permits compared to last year at this time, another sign of how strong the marketplace is. In July, there were 1,449 listings, up 15% from the same time in 2016. 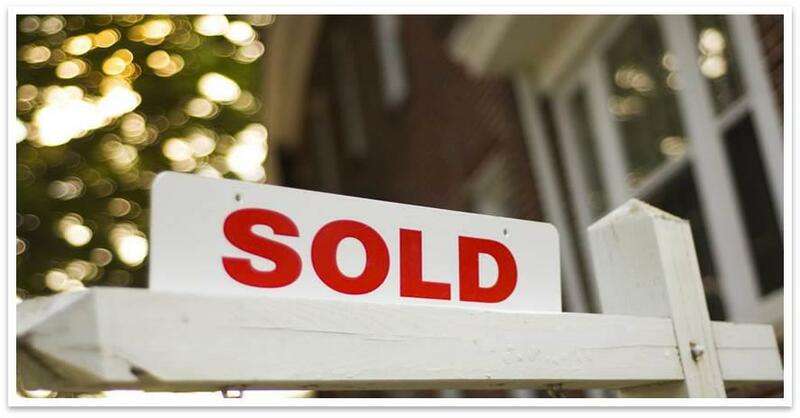 The year-to-date sales are ahead by 19.7%, with a total of 7,535 homes sold. St. Thomas saw a total of 85 homes sold, down 12.4% from the same time last year. The average home price in St. Thomas was $267,106 down 4.7% from the previous month. The best-selling house style in London and area in July continues to be the two-storey, followed by the bungalow and ranch. The average price for a detached home in July was $350,288 down 3.1% from the previous month, while the average price for a condominium was $234,431 up 2.4% from the previous month. The following chart is based on data taken from the Canadian Real Estate Association’s (CREA) National MLS® Report for June 2017 (the latest CREA statistics available). It provides a snapshot of how average home prices in London and St. Thomas compare to other major Ontario and Canadian centres. Previous Hyde Park London Ontario Real Estate Is Hot! Next Better London Ontario Real Estate Information?